Phedisang (pronounced “pe-di-shang”) is a Northern Sotho (Sepedi) word, which means ‘help them to live’ and the project started to address the growing number of orphans and vulnerable children in the 1990’s, caused by many factors, especially the effects of the HIV/AIDS pandemic and rural poverty. Many orphan families had older siblings caring for younger siblings, and were therefore unable to attend school themselves. The Foster Care Grant provided by the South African government was available to help, but it was a bureaucratic minefield to obtain and access to healthcare was almost non-existent. 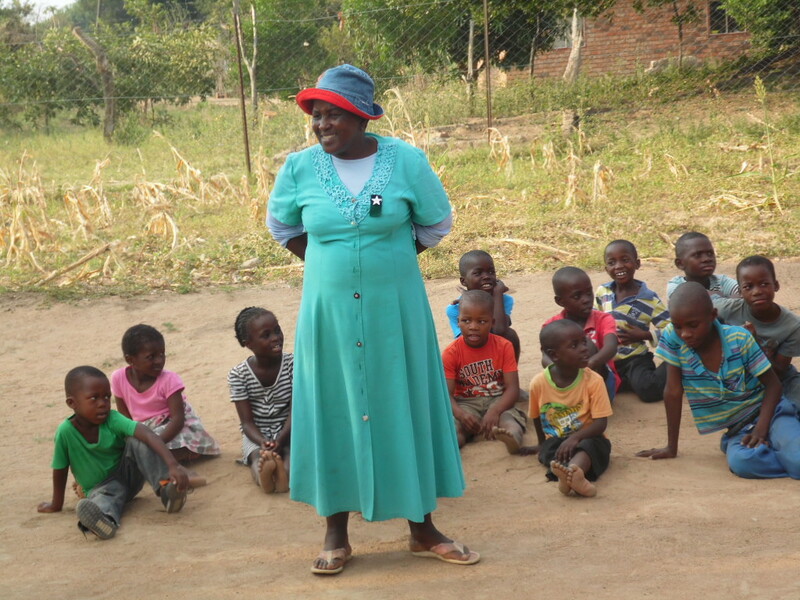 Thus, the mission of Phedisang when it started was to contribute to the basic care of orphans and vulnerable children by providing food, monitoring health and facilitating access to government funding and health care. Leave the children where they, and their families, want them to be - with relatives in their villages. Use existing infrastructure to provide the children with two well-balanced meals a day, 365 days a year. Monitor the childrens’ health and ensure that they have access to the state health system, including visits by a Clinic Sister (nurse) and access to nearby clinics as well as the local hospital service. Collect all the required documents and have them processed so that the child receives the government grants they are entitled to. Over the next decade Phedisang was incredibly successful in it’s mission with drop-in centers in eight villages: Enable, Worcester, Butswana, Turkey 1 (Ga Fanie), Turkey 2 (Mankgonyane), Moshate, Molalane, and Bochabelo. Children from 6 to 18 years are eligible and there are currently, over 600 children registered at the eight centers. The villages are situated in the greater Sekororo area of the Maruleng municipality. The community is governed by Indunas in each village. At each of the eight villages served by Phedišang, the respective Indunas as well as the tribal authority and community leaders are involved in building community awareness and support of the Phedisang Project. In 2002 the government introduced the National School Nutrition Feeding Programme; slowly this has resulted in rising food security in the area. Another welcome development was the involvement of the Department of Social Development, which started to develop structures and deploy social workers to support children at risk in the community. Over 6 years, Phedisang worked with the government to take over the running of the 8 Phedisang drop-in centres, while we continued to provide oversight, support, food donations and management expertise. Due to these developments, the original aims of Phedisang we feel have been achieved, but there is still much work to do and we have shifted our focus from poverty alleviation and care of the most vulnerable, to ensuring the long-term well being of the community. Recognising this in 2009, Phedisang started to look at youth leadership by starting a Leaders Program. A small group began to develop basic leadership skills and improve their self-confidence. Lawrence Moakamela obtained a bursary to do a BSC at KZN University and then became a post-graduate in Pharmacy at The University of the Western Cape; and Benedict Monyela obtained a bursary for Polokwane College to do Business Management. For the community, this was amazing: it suddenly opened the doors to possibility and, encouraged by the success, Phedisang piloted the Achieve Your Goals Internship Programme in 2011. It included 12 young adults and focussed on job responsibility and invaluable skills (like computer training) as well as organising field trips to expose the kids to different careers. After a very successful year in the internship program two of the 12 have gone on to do some amazing things: Tebatso Mauwane obtained a bursary for CIDA Campus and Kabelo Mametja obtained a bursary for WITS and is currently finishing his 2nd year in Biochemistry. 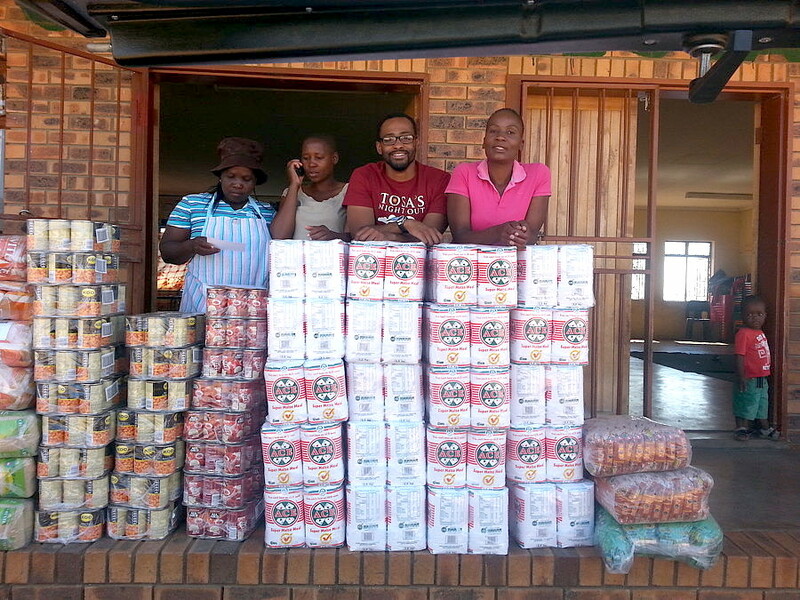 Kabelo is a role model within the community, showing that there is a way out of the cycle of poverty. With these encouraging results, Phedisang’s goal is to build permanently on these successes by constructing an IT Hub for technology development; and a permanent, dynamic Leadership and Internship Programme that provides employment opportunities, skills and confidence for up to 40 young leaders.